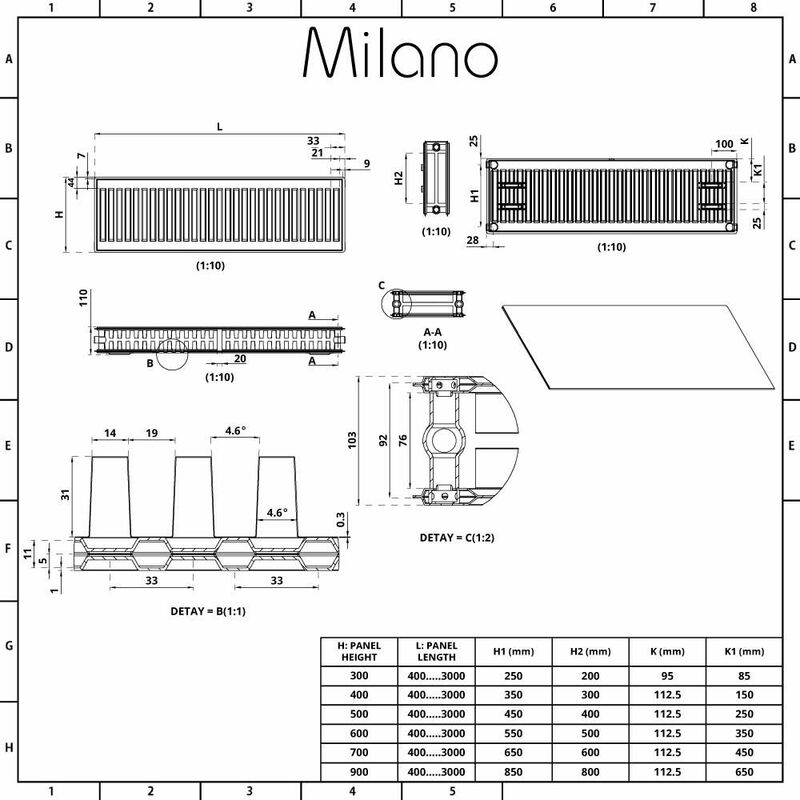 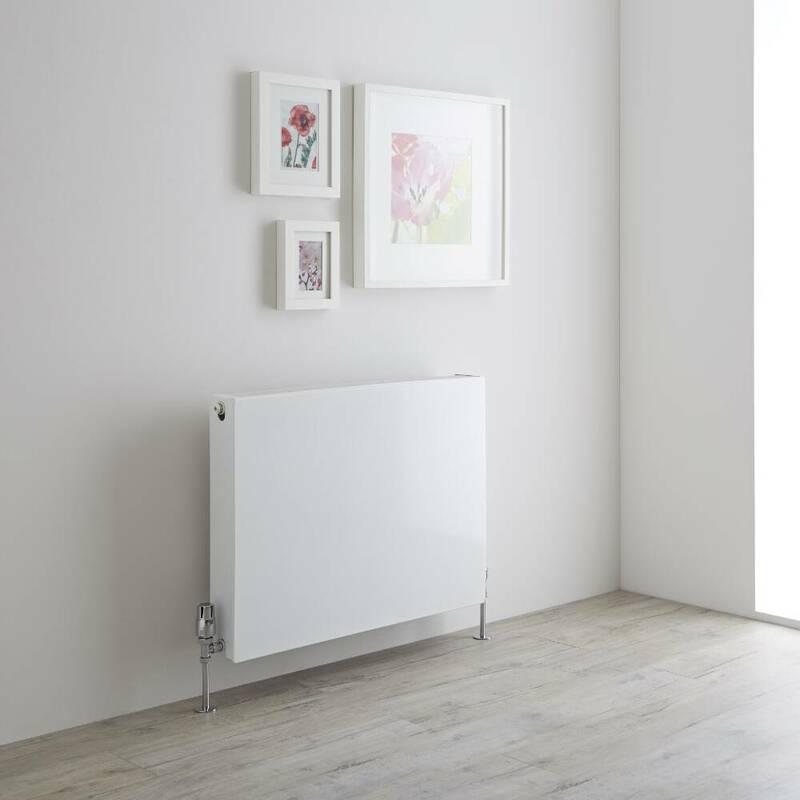 The sleek and stylish Milano Mono 600mm x 800mm double flat panel convector radiator will upgrade your home’s interior and create a minimal, contemporary look. 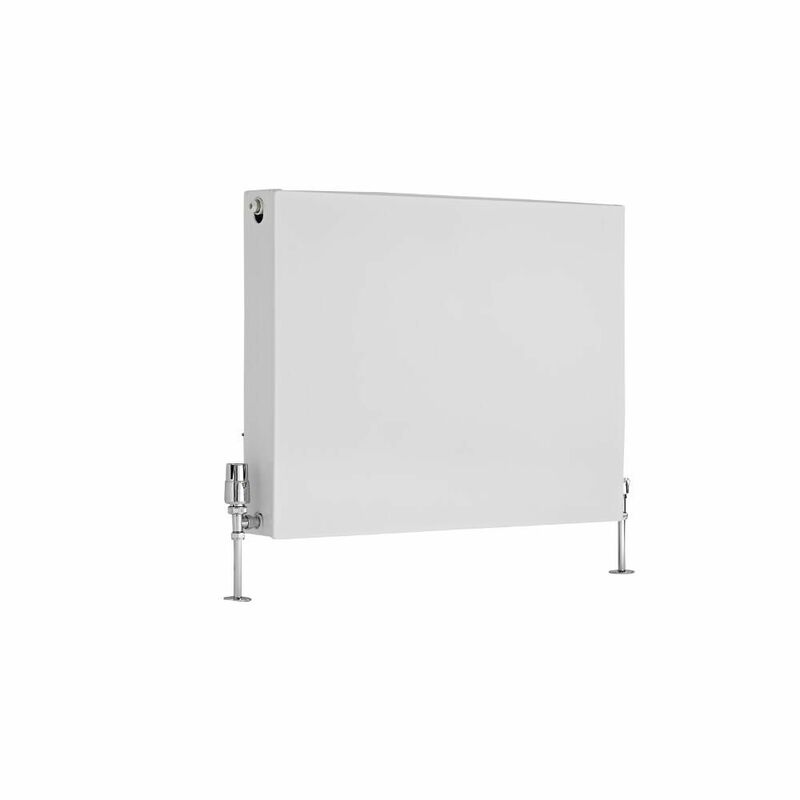 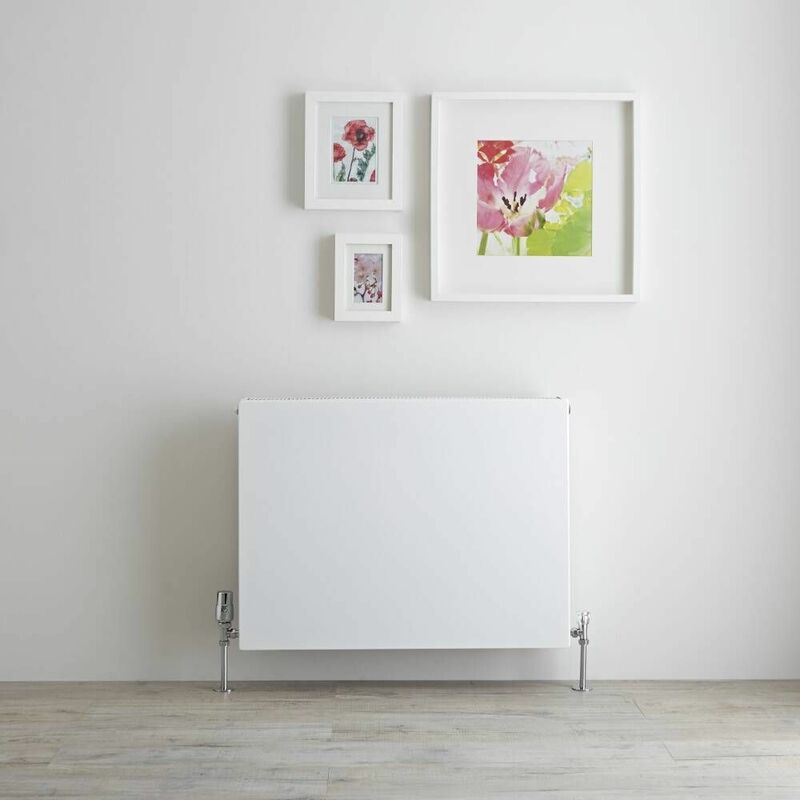 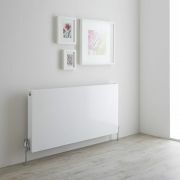 Perfect for living rooms, kitchens, bedrooms and bathrooms, this convector radiator features a highly durable white powder coated finish that teams well with any décor. 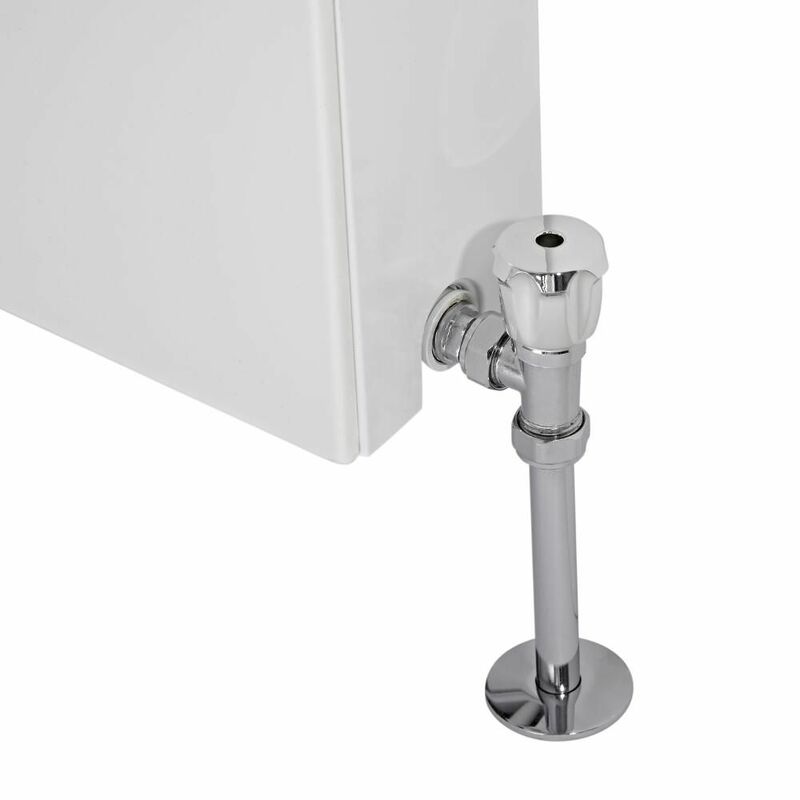 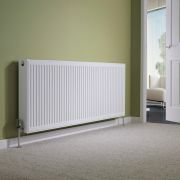 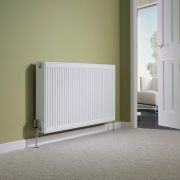 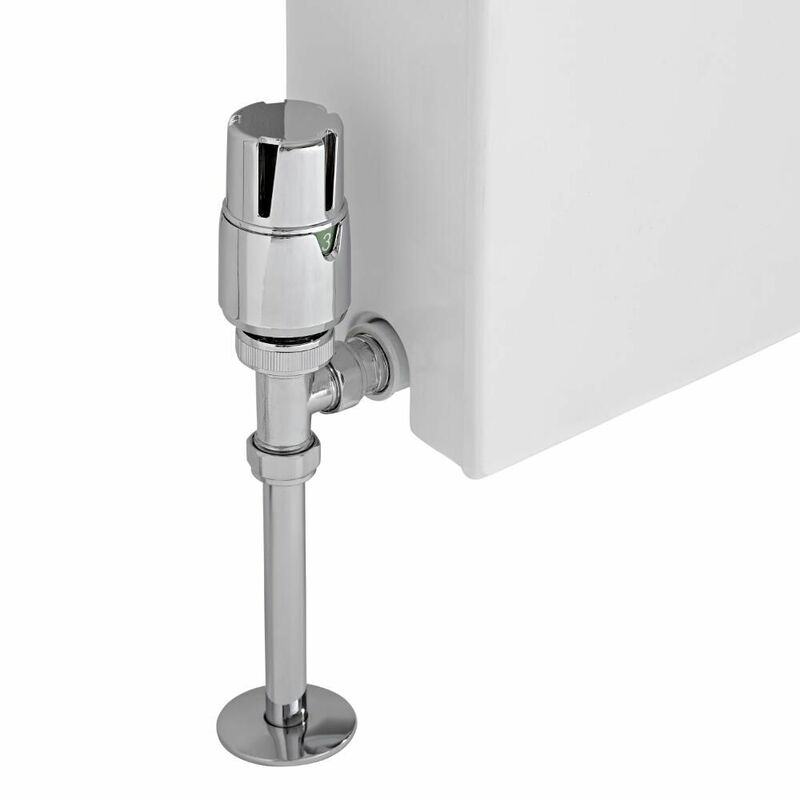 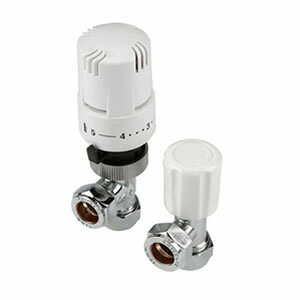 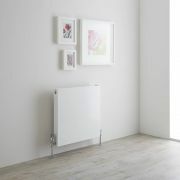 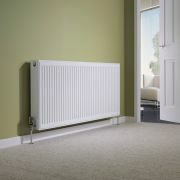 It has a premium quality steel construction, giving you a radiator that will look and perform like new for years to come. The Mono radiator produces an excellent heat output to ensure your room is quickly transformed into a warm and inviting space.